I’m honored to be taking part in The Pixel Project this year! 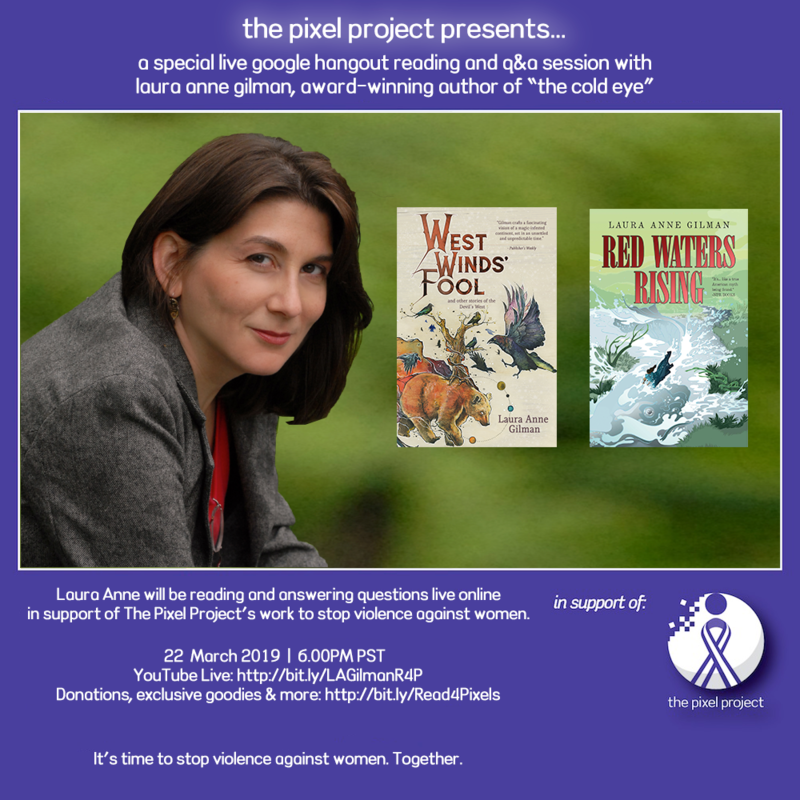 The Pixel Project, a 501©3 anti-Violence Against Women non-profit, is proud to announce their 5th International Women’s Day (IWD) Edition of their “Read For Pixels” campaign featuring live Google Hangouts and in-depth interviews with award-winning bestselling women writers in honor of International Women’s Day 2019 and in support of The Pixel Project’s work to end violence against women. My reading and Q&A Google Hangout Session will be 6pm PST on March 22nd2019 (Friday)! Mark the dates and join us! And check out the other authors involved! 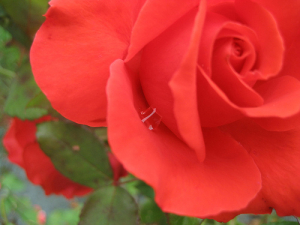 Next Post: Snow News is Good News?